Can’t imagine a device with a 5.5″ display being a massive global hit? It is. Again. 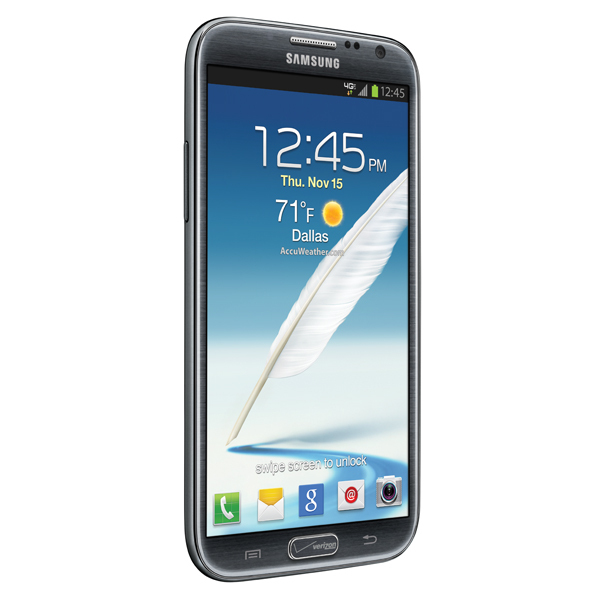 Samsung announced last night that Galaxy Note 2 sales have already topped the 3 million mark. What’s even more remarkable about that number, is the fact that it’s only available on a couple of U.S. carriers, none of which are AT&T and Verizon. You can imagine that the number sold will only spike again or accelerate faster once it becomes more widely available here. The original Galaxy Note eclipsed the 10 million mark long ago, something that surprised many, but the new Note 2 looks to top its predecessor’s numbers in no time. Is the Note 2 still topping your list?